Need quick weight loss solution? 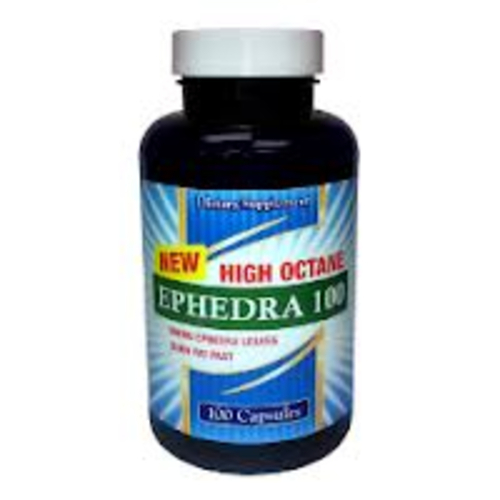 Your search for a perfect weight loss supplement starts at Ephedra. Ephedra obtained from the shrub Ephedra Sinica is a natural element carrying potential to help people lose weight upto possible extents. Liquid Ephedra Caps by Foundation Neutriceuticals has arrived as the best liquid ephedra supplement for possibly rapid weight loss results. Why Should One Prefer Liquid Ephedra Instead of Pills or Any Other Form? Liquid as compared to pills or any other form gets dissolved in the stomach swiftly. This helps the supplement ingredients to spread and perform rapidly, while pills are subtle solid form and dissolve less rapidly compared to liquid form. The reason behind effective weight loss results provided by Liquid Ephedra Caps is the Amino Bonded Nitrates. Generally people are unaware about the fact that many great weight loss ingredients in diet pills are destroyed by stomach acid and never reach their intended target in the body. The amino bonded nitrates protect ephedra through the digestion process for not just faster absorption but more importantly for ephedra to reach its primary target in the body. Take 2 capsules in the morning and two capsules 30 minutes prior to exercise. Do not take less than 4 hours prior to sleep. Proper Hydration is important to the effectiveness and safety of all thermogenics. • Do not use if under the age of 18. • Do not exceed recommended dosage during 24 hour period. • Do not take less than 4 hours prior to bedtime. 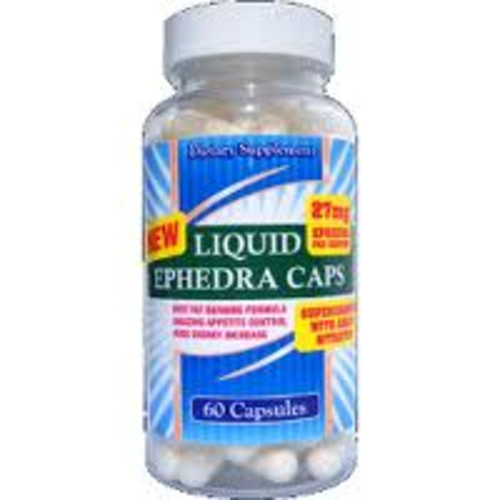 Where to buy Trusted Liquid Ephedra Caps? Find quality driven weight loss supplements manufactured by Foundation Neutriceuticals like Liquid Ephedra Caps and more only on at Live Lean Today- the online supplement shop. Live Lean Today is the only retail store where one would find best supplements by Foundation Neutriceuticals. Find your perfect weight loss supplement like Ephedra, Garciana Cambogia and more for possible effective weight loss results here!